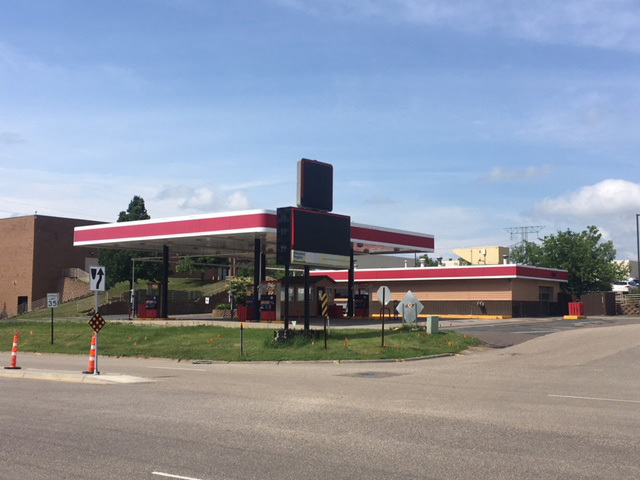 Convenience store/carwash or redevelopment opportunity. Building and pylon signage available. Zoned B-2/ general business. 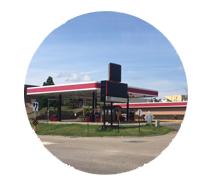 Located off of Highway 36 in Stillwater.